Based on the incredible true story of an amateur sailor who decided to take part in one of the hardest races there is. A round-the-world, non-stop, yacht race. A tough task even for the most experienced sailor. 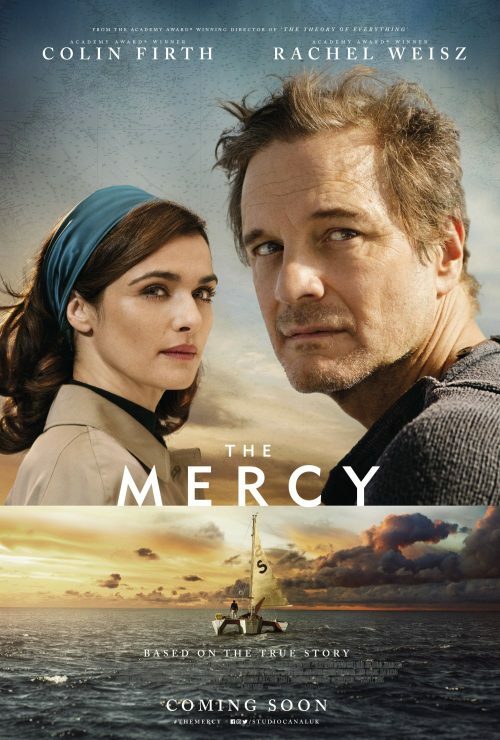 What actually happened is something we will never know but this film tries to answer some of the questions of what Donald Crowhurst and his family went through. Following his Academy Award® winning film The Theory of Everything, James Marsh directs the incredible true story of Donald Crowhurst, an amateur sailor who competed in the 1968 Sunday Times Golden Globe Race in the hope of becoming the first person in history to single-handedly circumnavigate the globe without stopping. With an unfinished boat and his business and house on the line, Donald leaves his wife, Clare and their children behind, hesitantly embarking on an adventure on his boat the Teignmouth Electron.